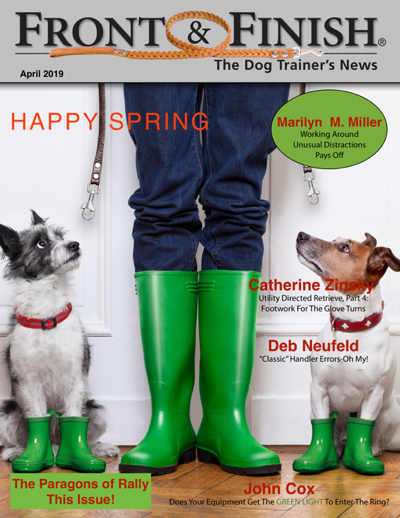 Your April Issue is Now Available! Did You Make the List in Your Division? Now In The April Issue! with Stands & Command Discrimination Exercises. Monday's Also Offer Rally Drop In Training! With our Award Winning Staff! Visit the About link above to learn more about F&F and view complimentary columns, ratings, and sample issues. Subscribers can follow the Issues link to access current & back issues of F&F magazine. Don't cha wish that technology was as loyal as our best friends? 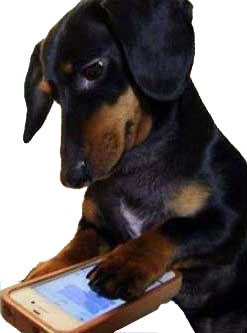 If you have any problems with our site please email us! We work irregular hours but will get back to you asap! These are our columnists. 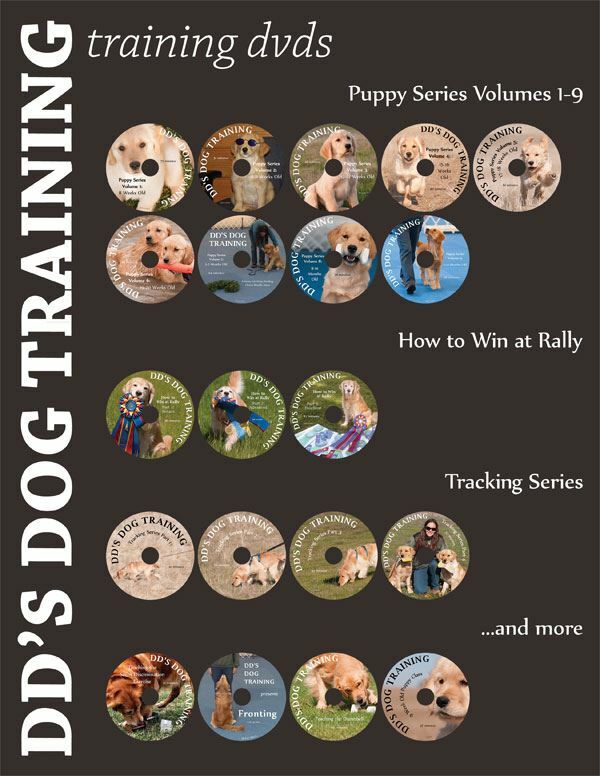 When it comes to dog training they know what their talking about! View their published articles here! See the November Issue for the Complete Report! 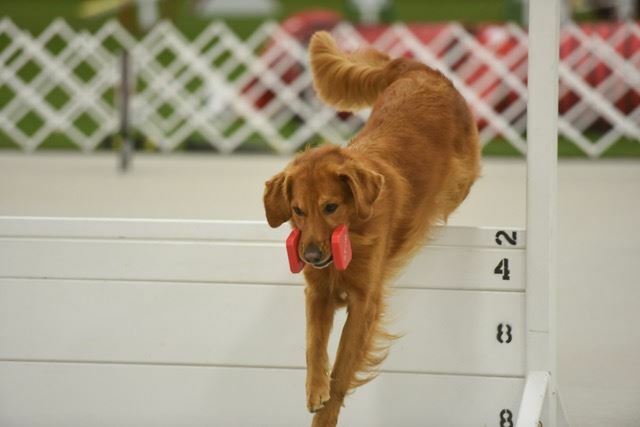 View the November issue to see the point totals and where fellow exhibitors ranked! 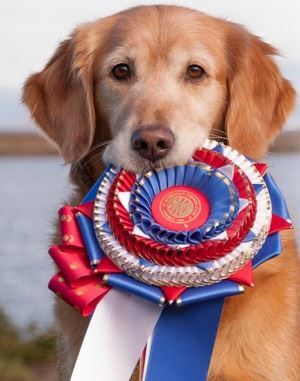 We'd love to have you join the National Obedience League for Dog Trainers, our discussion group on Facebook. Conversations focus on political issues in our sport, ideas for support and promotion, and a few laughs along the way. It's free to join so give us a try! Just visit our group page, answer three simple questions, and select the link to apply. We'll be here when you're ready!